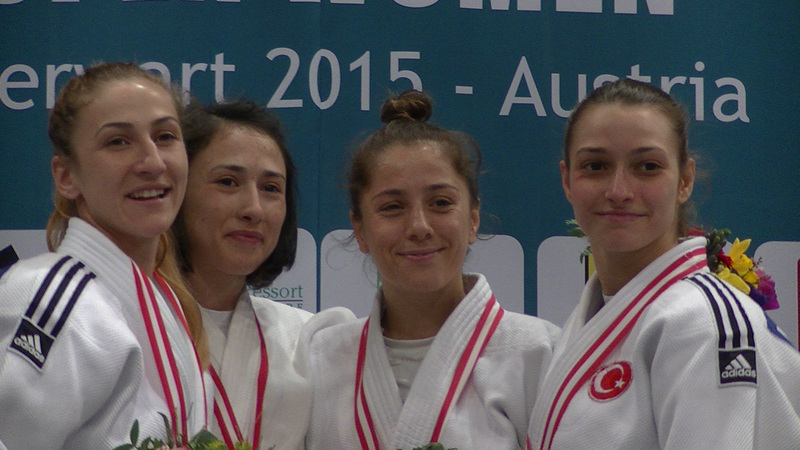 Turkish judoka Sümeyye Akkus won the European Open in Madrid in 2014 and World Cup in Sofia in 2011. 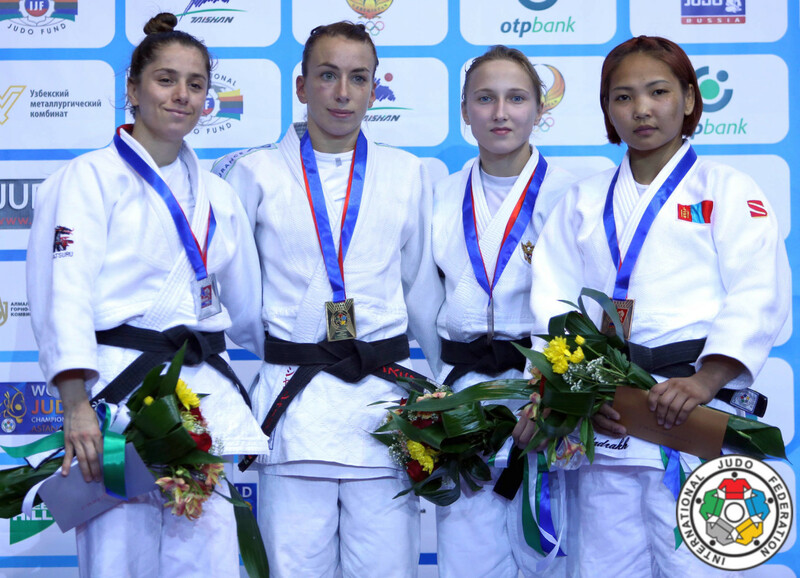 In 2010 she won World Bronze with the Turkish team in Antalya. 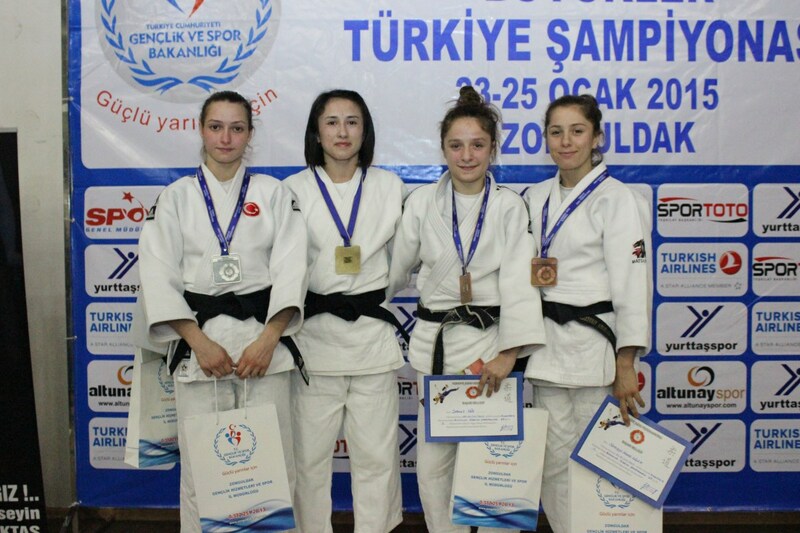 In her country she won the European Cup in Istanbul twice and Turkish title in 2009, 2010 and 2012.